Getting in a shape is very difficult task nowadays. People have spent lots of days even a year to lose some pounds. Yes, getting in a shape as you want is not easy at all but what if there is a very simple solution that is you can now lose some pounds by sleeping?. 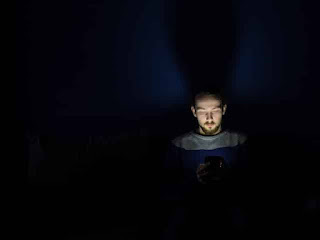 Some people while sleeping at night have the habit of lights on, That is not bad idea but if you sleep in a total darkness means no single ray of light, it will help you to lose more calorie, strange so. Yes, that's true if you turn off the all light in your room, your body makes a hormone which is called melatonin which can make you feel so sleepy and makes calorie-burning brown fat. Just turn off the each and every light of the room, also make sure no outdoor light rays comes in your room. Use dark curtains to windows. By doing this you will lose some amount of calories each day. 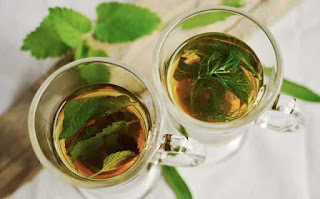 The traditional tea which is made with milk and sugar, there is no effect on the losing weight with a cup of tea in your daily diet. Just change your cup of tea with a cup of chamomile tea or green tea. The antioxidants and certain relaxing agents in a green tea will calm down your nerves and will also help you sleep faster while help you lose those extra pounds. Try to keep the temperature of your sleeping room little bit colder. Turn on an cooler or air conditioner because our body burns fat and some calorie to keep the body warm. And take a glass of warm milk before sleep to have a peaceful sleep. Of course, this won’t be a really quick fat burning method however applying of these habits may be an extra help once you try to slim down. Exercising with full force and these sleeping habits can assist you to lose weight.